You don't always realise how your headlight's beam deteriorates over time. They can become dull and fail to provide sufficient light to drive safely in the dark. 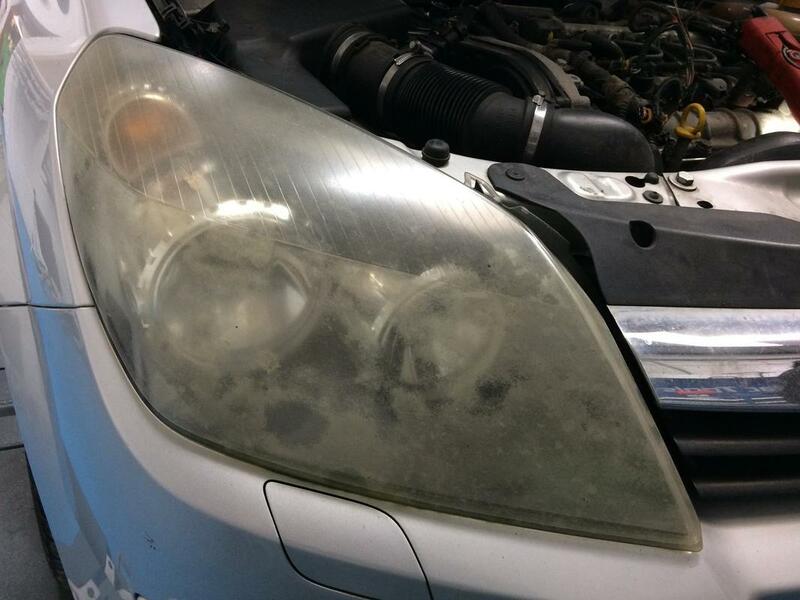 That is why your headlight brightness and beam form part of the MOT test, and insufficient light from your headlights is an MOT failure. It's at this point most people reach for a new set of headlights, which are costly to purchase and fit, but are often not necessary. 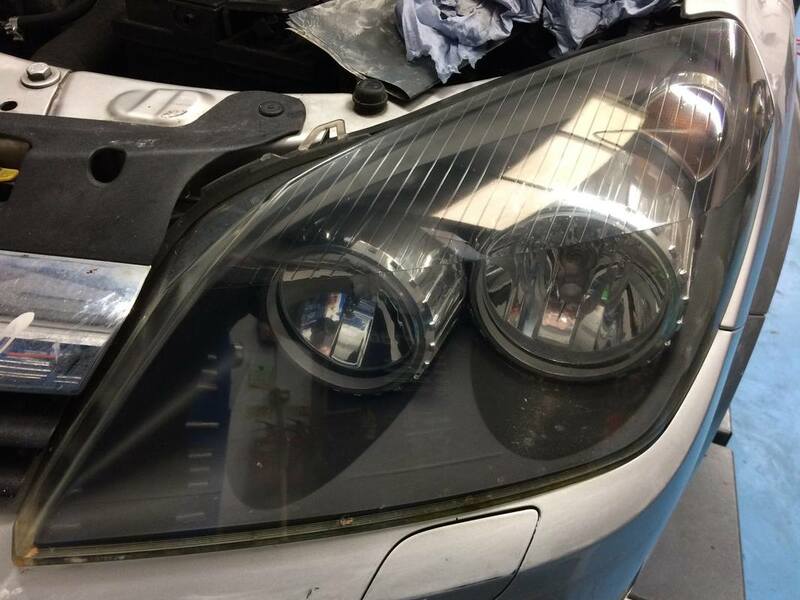 To replace both headlights you could be looking at a bill in excess of £200.00, however, a much more cost effective option is 'Headlight Restoration', which markedly improves brightness and beam, and is a fraction of the cost.